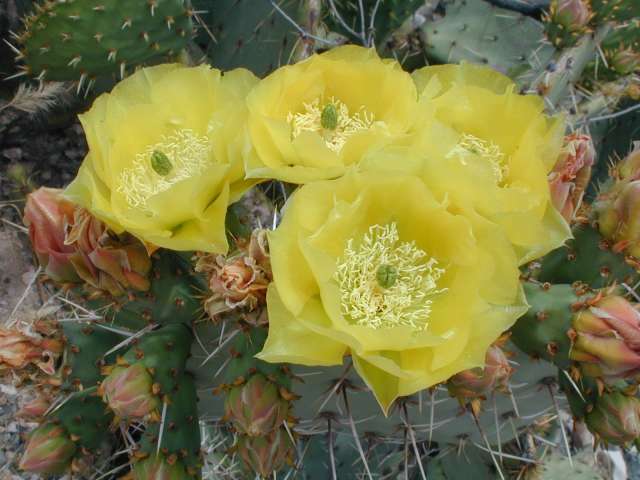 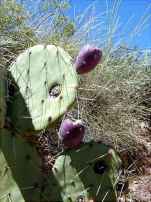 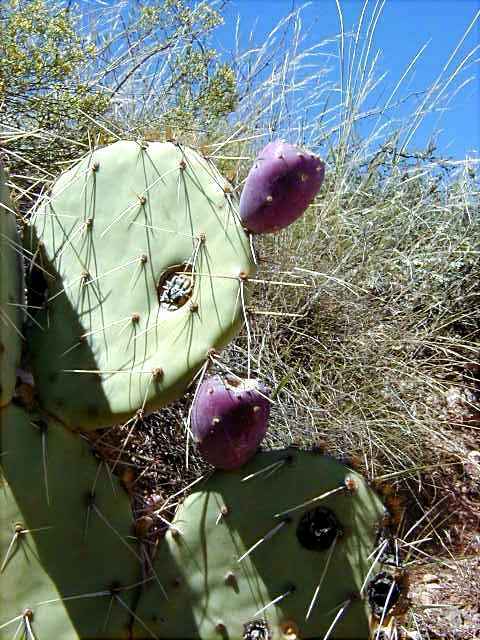 Comments: A very common Prickly Pear locally, fruits are edible and very sweet, used to make jellies and candy. 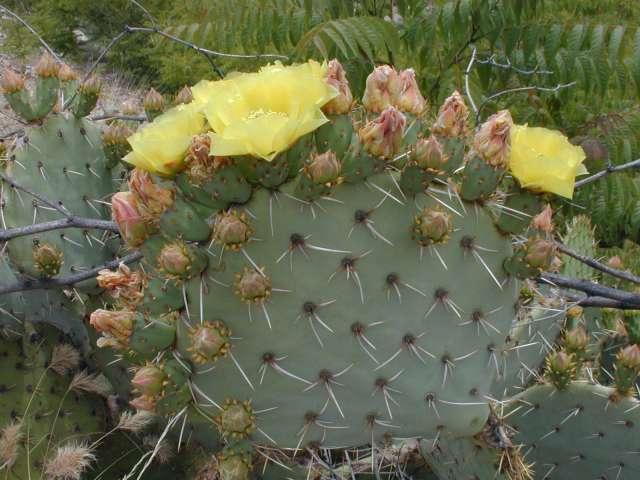 The fruit's juice can be used as a bright red dye. 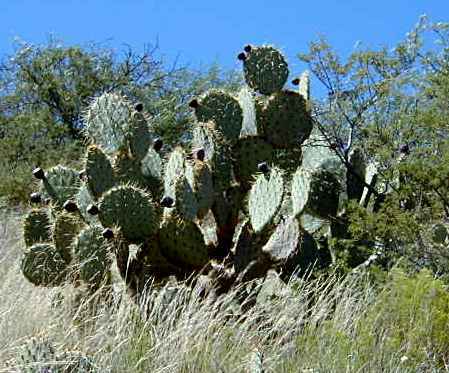 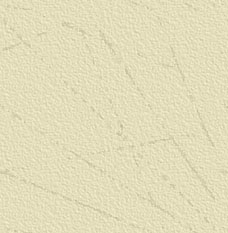 If you notice bites taken from the pads, that is usually the work of Javelina.